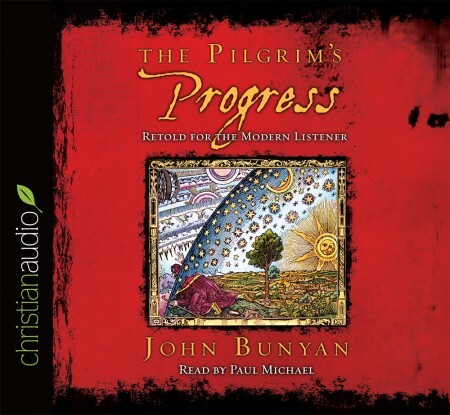 I really enjoyed this audio edition of Pilgrim's Progress. The voices were excellent and it is well read. It is suitable for a wide audience and age range.